You worked on it for years. It’s a great piece of original scholarship. So… don’t let your PhD sit on a shelf gathering dust. 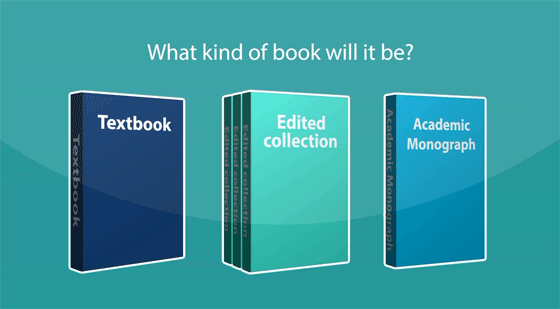 This quick 3 minute video will take you through a few steps to help you turn your PhD into a book.